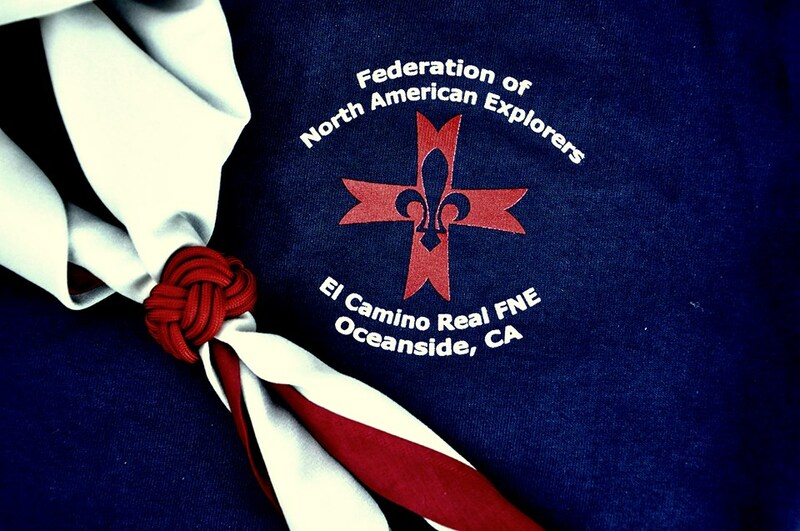 2013 December | Federation of North-American Explorers | Semper Parati! 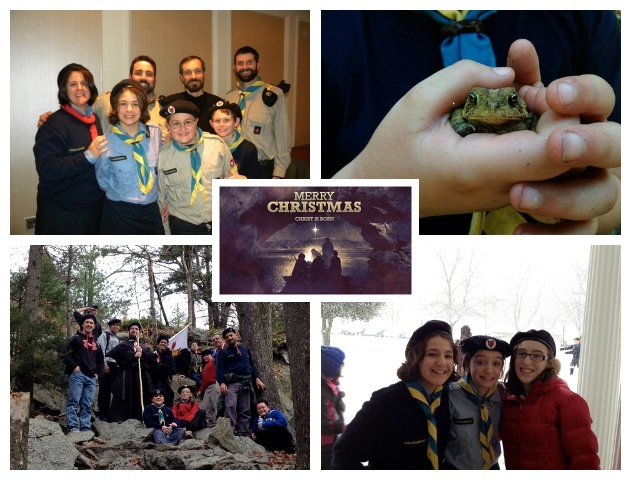 To all of our FNE brothers and sisters in Canada and the United States, to our group leaders and our general commissioner Paul Ritchi, to our brothers and sisters in the FSE, to all of our friends and benefactors, and to all who visit this web site, a happy and holy Christmas and a blessed New Year! As the year draws to a close, please consider making a gift to the Federation of North-American Explorers. We are an all-volunteer movement, so please be assured that 100% of your donation will be invested in our youth programs — for example, to bring our program to families who might otherwise not be able to afford it, and to grow our movement here in the United States. Even a small donation ($5) will help us bring our programs to our youth members. Please let us know if you would like your donation to be directed to a particular group (see our group directory for more information) or cause (e.g., Eurojam, printing manuals, etc.). Thank you and Merry Christmas from our Timber Wolves, Explorers, Otters, and Leaders! May God bless your generosity. Our brothers from the El Camino Real FNE Group (Oceanside, San Diego County, California) assisted at Mass together for the Feast of the Immaculate Conception (the patronal feast of the United States and hence also of our movement in this country). Before Mass they received their t-shirts, neckerchiefs (please click here for an explanation of their colors), and woggles.